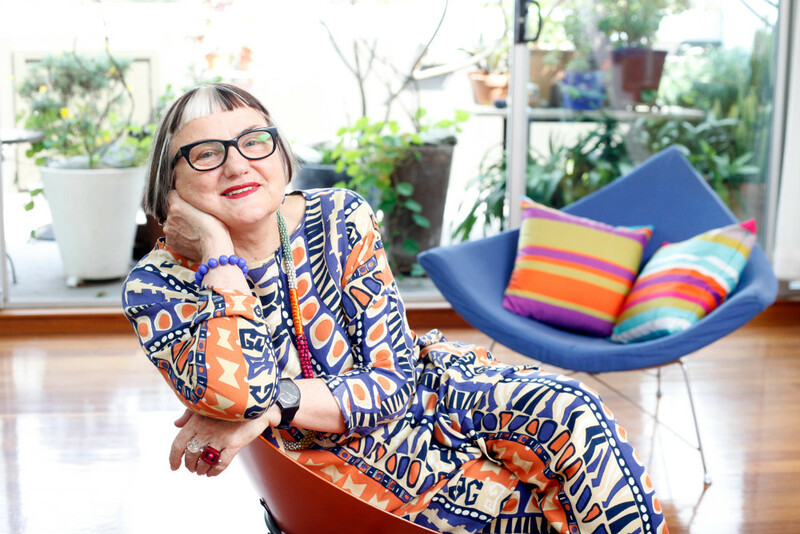 Most recently Sally has been working on a new book Friends Fashion and Fabulousness: The Making of an Australian Style, launched in Sydney on November 14 2017. And a major project in collaboration with Studio Voltaire and Art on the Underground in which David McDiarmid’s ‘Rainbow Aphorisms’ are installed throughout the London Tube network and on sites through Clapham, South London. Launched November 1 2017. Read more about Sally’s current work in Latest from Sally Gray.